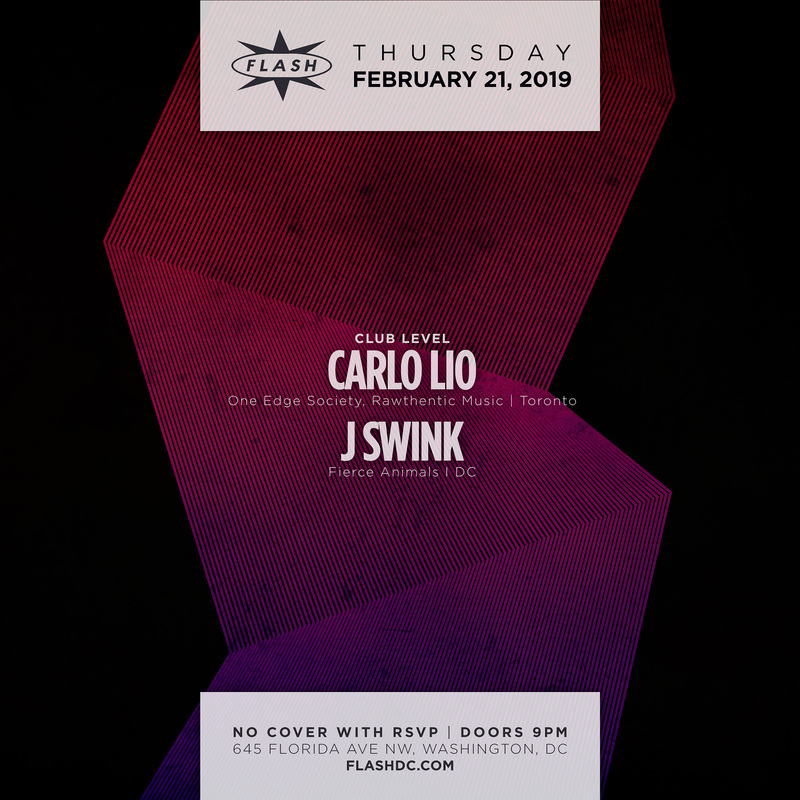 Originally known for leading the pack of prodigiously talented Toronto producers, Carlo has utilized his trademark cosmic house and techno sound to cement his status among today’s prodigiously talented world-renowned producers. For proof, look no further than his remix of the ‘Diablo’ track on Cocoon Recordings.One of the greatest rewards an artist can receive is to be recognized by his musical heroes, and an even greater honor occurs when those heroes ask you to remix for them. Such was the case for Carlo when Dubfire and Oliver Huntemann approached him to remix ‘Diablo’. Without hesitation, Carlo accepted this project and the resulting track not only topped the charts, but it manifested Carlo’s personal dreams in a single shot. Ever since, Carlo’s discography has exploded, with his music catching the eyes and ears of some of the biggest labels in the market – SCI+TEC, Bedrock Records, MOOD, Desolat, Suara, Intec Digital, and Mindshake Records just to name a few. And in the coming months, Lio will be releasing remixes and collaboration projects for Mathew Dear (aka Audion), DJ Sneak, Paul Ritch, Carl Cox, and Nicole Moudaber.As talented as Carlo is in the studio, his deep pulsing tech-house and shaggy techno beats are even more powerful with captivating dancers in clubs and festivals around the globe.With home bases in both Toronto and Barcelona, Lio effortlessly maintains the life of a superstar DJ, continuously roaming the planet for new dance floors to conquer. This year alone has Carlo billed on some of the world’s biggest events, including BPM Festival (Mexico), Digital Dreams (Canada), Audiogate (Germany), Balaton Sound (Hungary), Barrakud (Croatia), Les Plages Electroniques (France) and Music On (Ibiza).Having no intentions of slowing down from this pace anytime soon, rest assured Carlo Lio is at the top of his game, routed straight into the international limelight with a lifetime of accolades ahead.